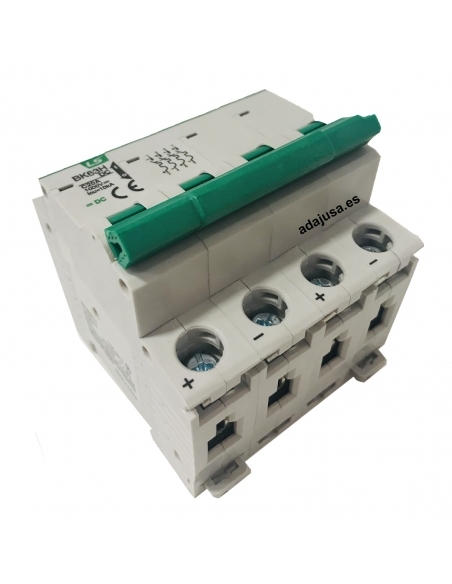 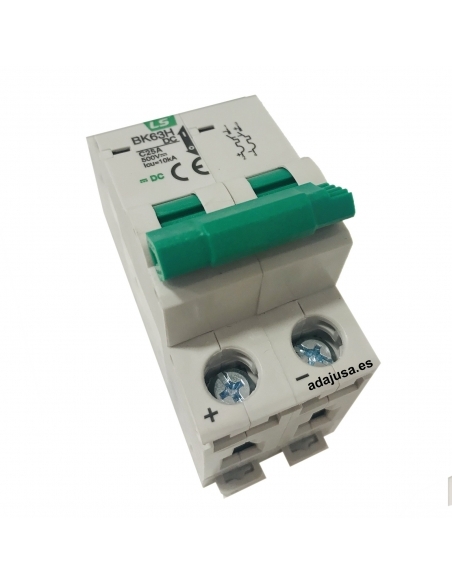 Circuit brealkkers (MCB) for protection of installations in direct current, renewable energy installations, photovoltaic and wind. 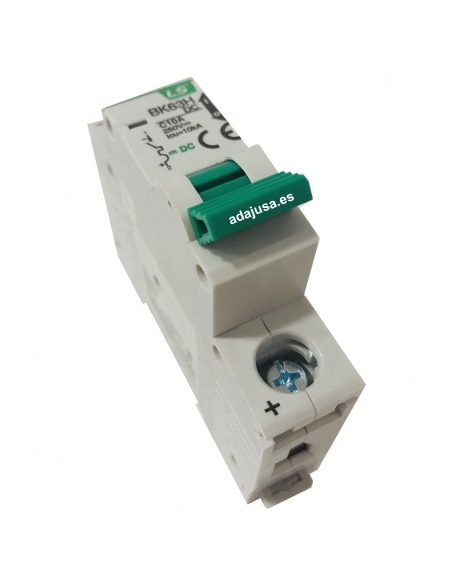 2-pole circuit breaker for use in DC installations. 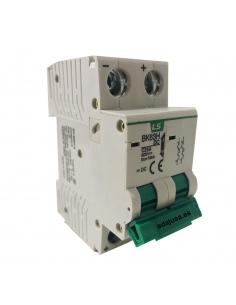 Brand LSis (LG industrial Systems). 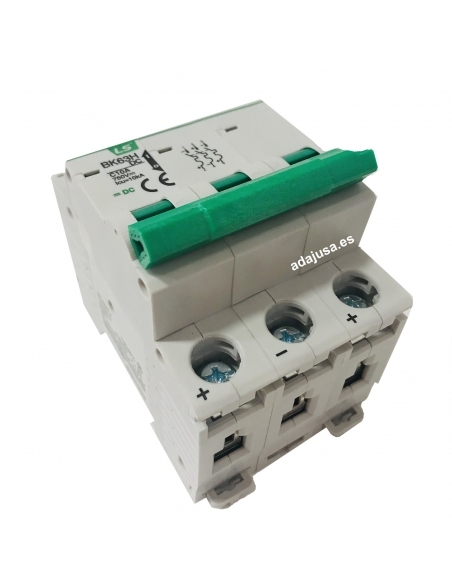 4-pole circuit breaker (MCB) for use in DC installations. 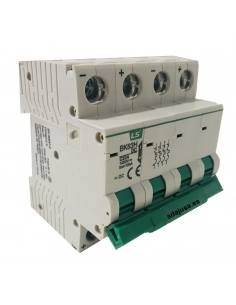 Brand LSis (LG industrial Systems).